Oszczędź $40.00 wybierając tę opcję już teraz. 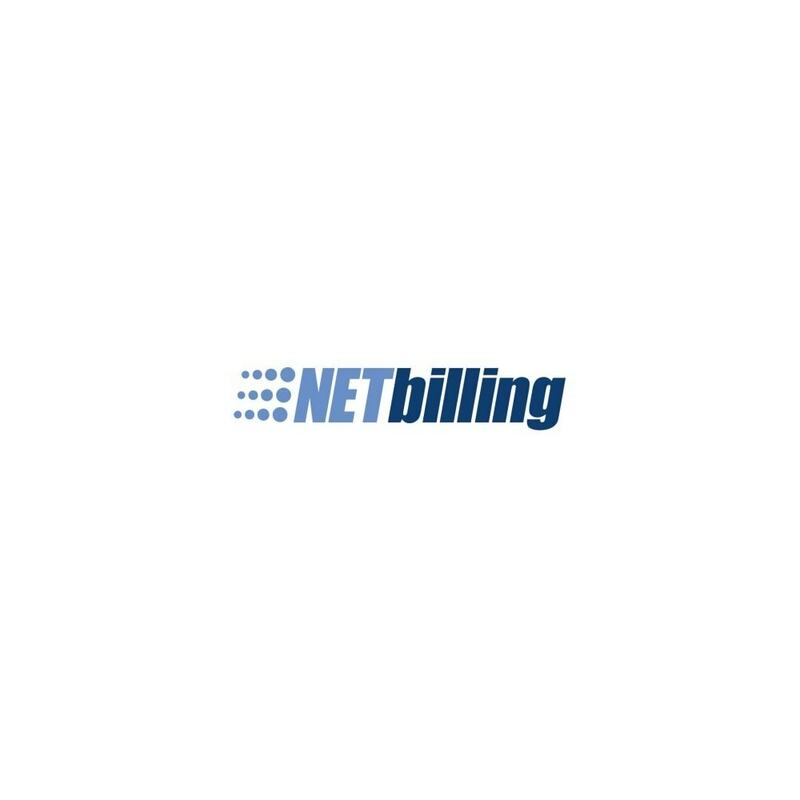 NETbilling provides world class transaction processing and call center solutions to thousands of e-commerce and card-present merchants worldwide, and at incredible rates. Extremely competitive rates with no setup or application fees. Tremendous volume and tiered pricing discounts offered. Free terminal program and free shopping carts available. Direct merchant relationship with NETbilling. 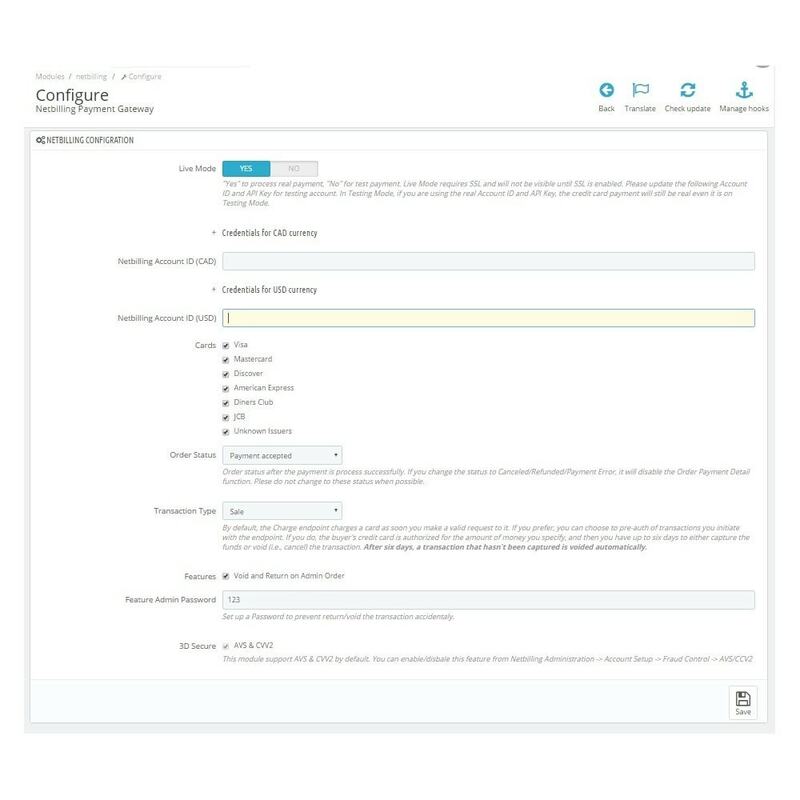 Fully customizable fraud scrubbing, real time comprehensive reporting, payment forms, shopping carts and customer service policies. Merchant owns and has control over all customer data and settings. Daily funds deposits directly to merchant bank account - over 300 pay days per year! Knowledgeable in-house staff assists with directing the merchant to the best bank for their processing needs. NETbilling has dozens of direct bank and ISO relationships to help merchant establish accounts both domestically and offshore. Merchant owns customer data and has direct relationship with the bank. Fully customizable "Fraud Defense" risk management system. AVS and CVV2 verification standard, plus 12 supplementary webmaster tools, inlcuding public and private negative database screening and much more. Complete flexibility for the highest sales conversion ratios. 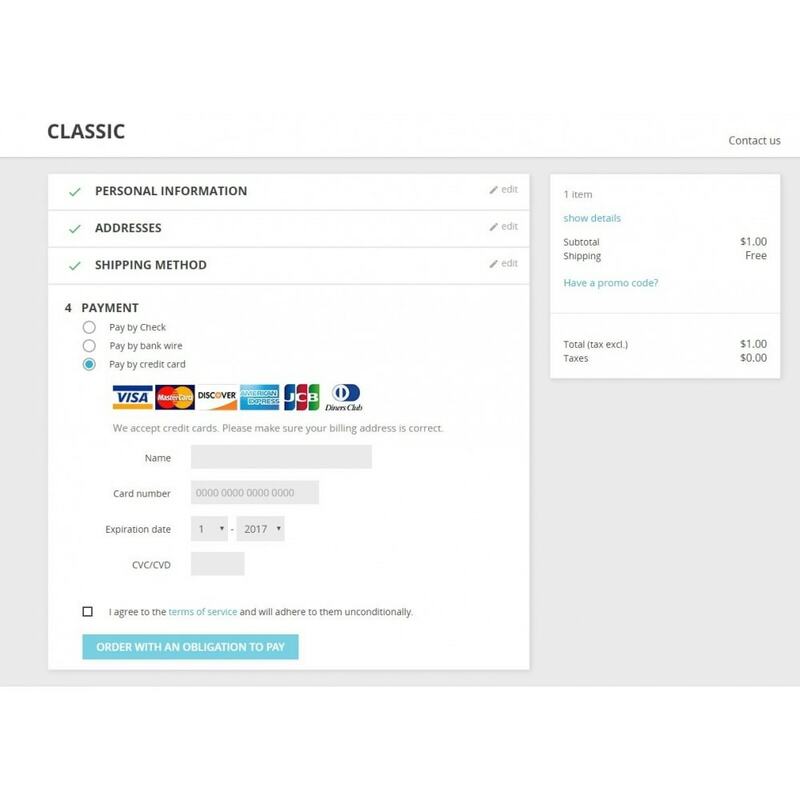 Confidently prevent chargebacks. integrate Address Verification System. fix the application id error when the currencies is not CAD or USD. set the random password for new netbilling module installation.